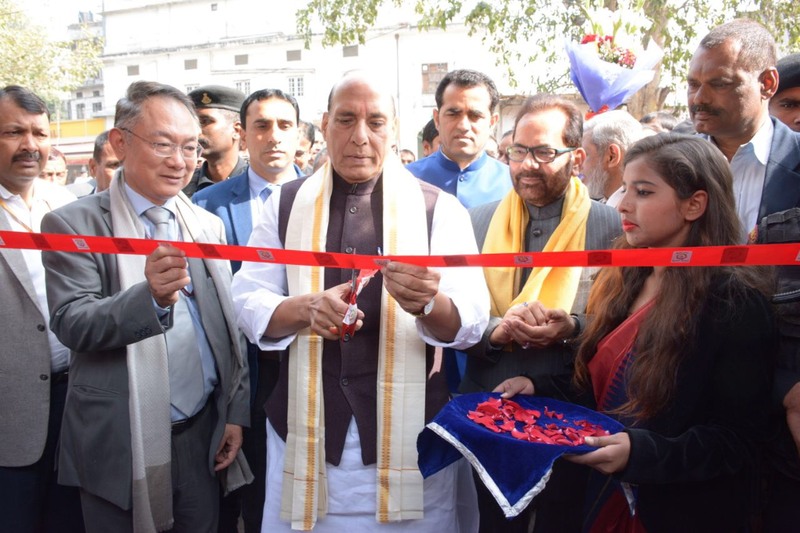 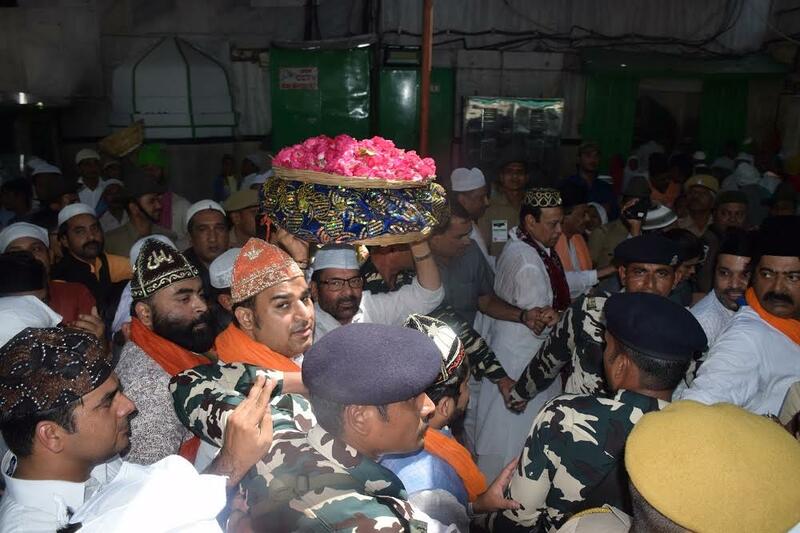 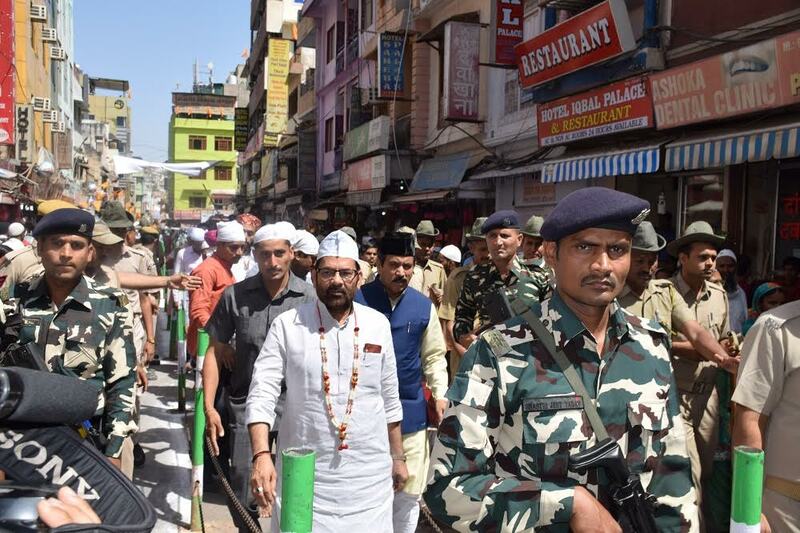 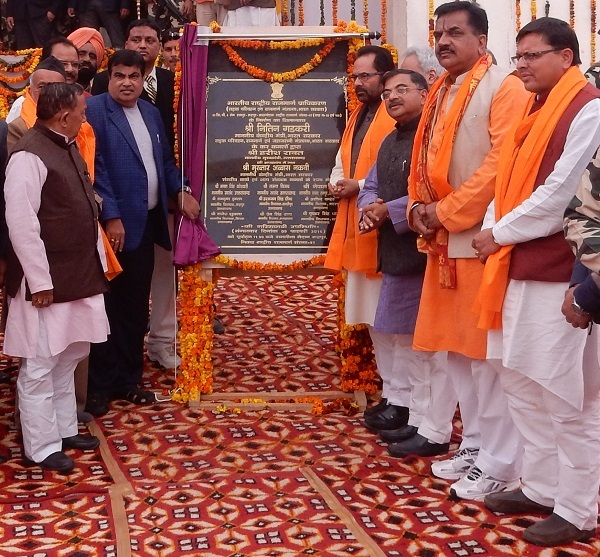 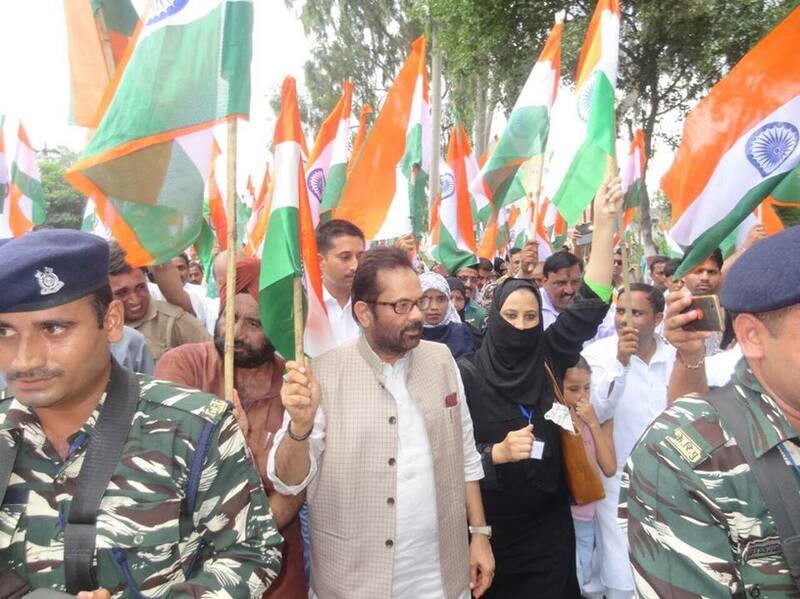 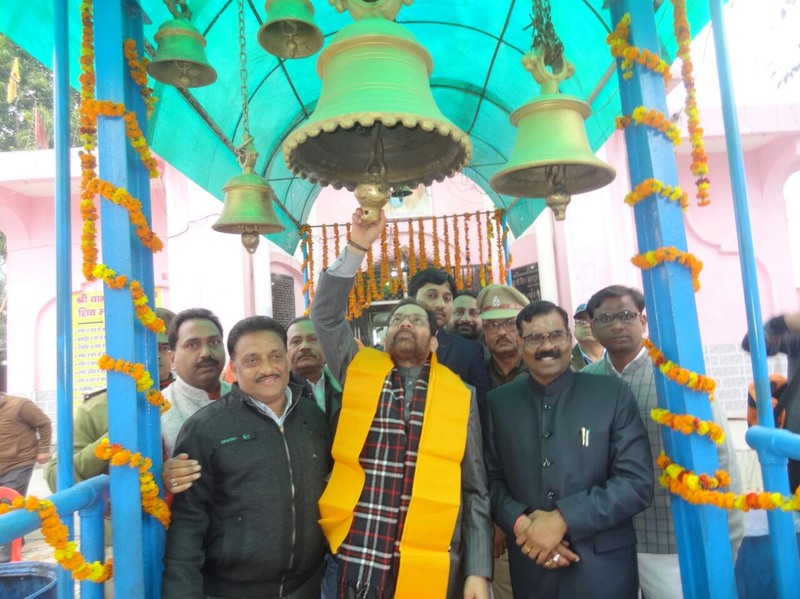 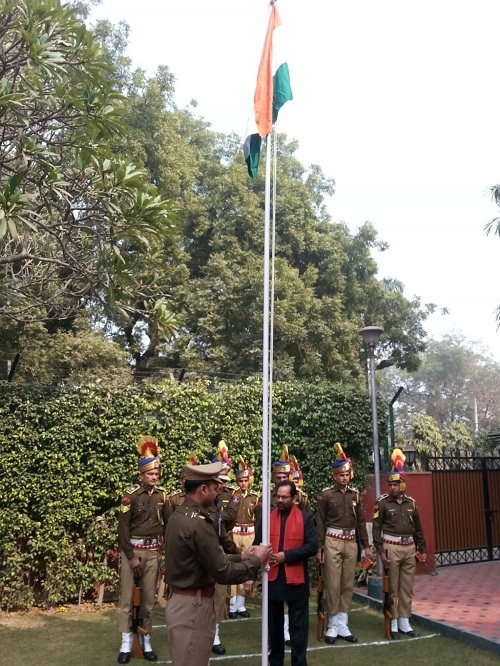 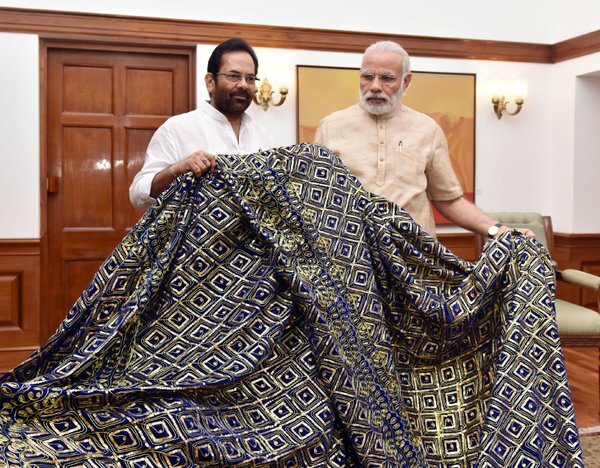 Union Minister of State for Minority Affairs (Independent Charge) and Parliamentary Affairs Shri Mukhtar Abbas Naqvi today offered a 'Chadar' on behalf of Prime Minister Shri Narendra Modi at dargah of Sufi saint Hazrat Khwaja Moinuddin Chishti and prayed for peace and prosperity in the country. 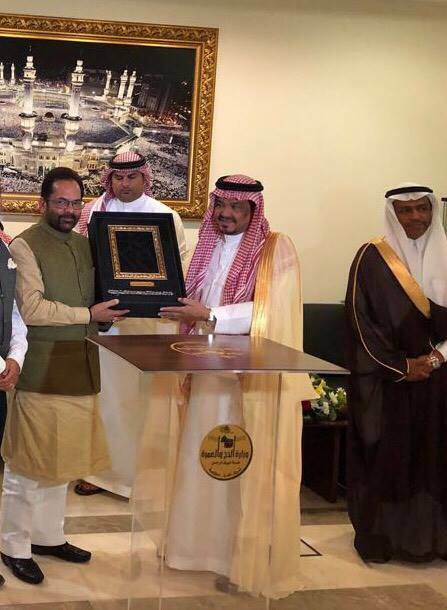 Shri Naqvi read out the message of Prime Minister in which Shri Modi greeted the followers of Khwaja Moinuddin Chishti in India and abroad on the occasion of 805th annual Urs. 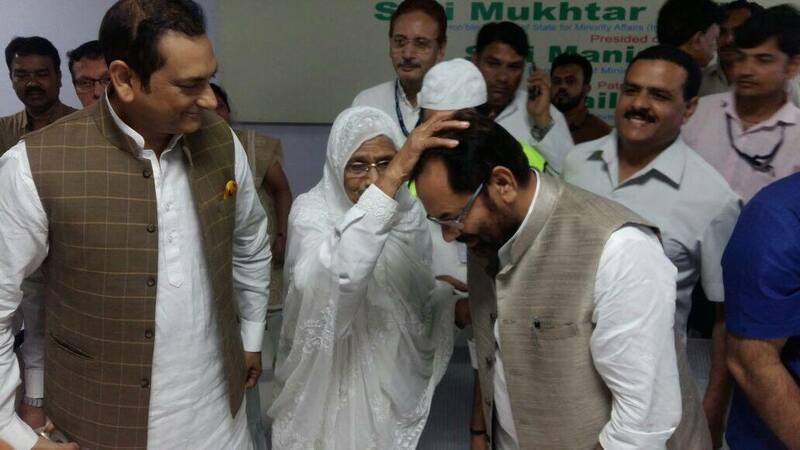 “Greetings to followers of Khwaja Moinuddin Chishti across the world on the occasion of his annual Urs. 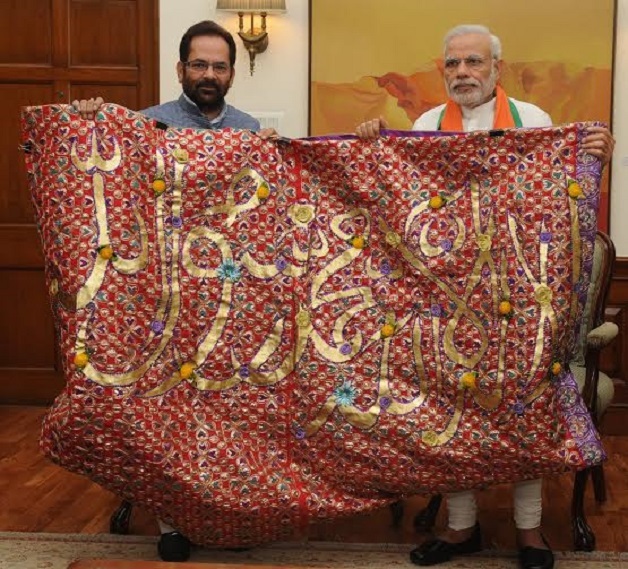 Khwaja Moinuddin Chishti is a symbol of India’s great spiritual tradition,” the Prime Minister said in his message. 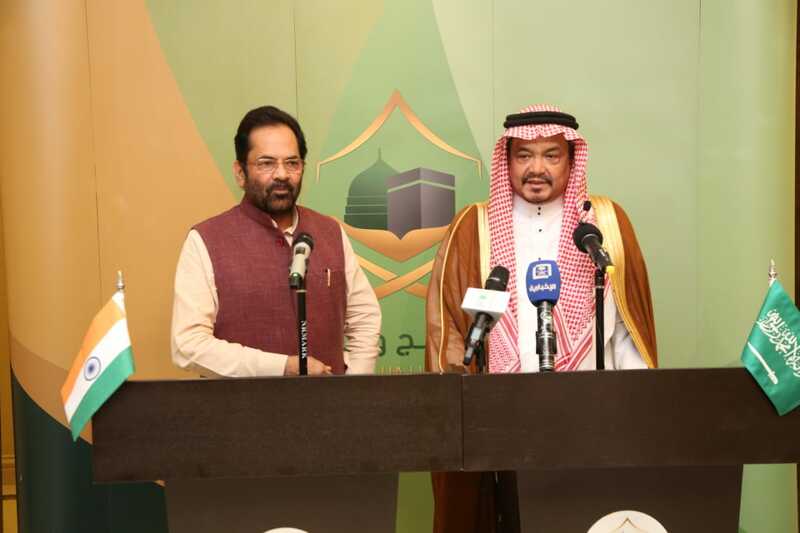 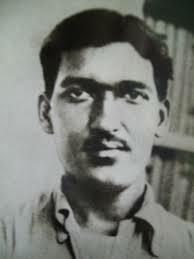 In the message, the Prime Minister said that Garib Nawaz’s service to the humanity will definitely continue to inspire the generations. 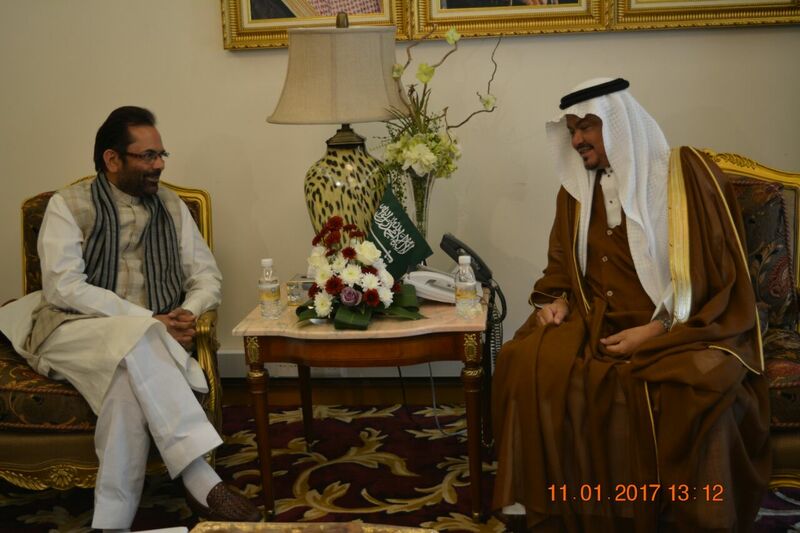 He extended his good wishes for successful annual Urs. 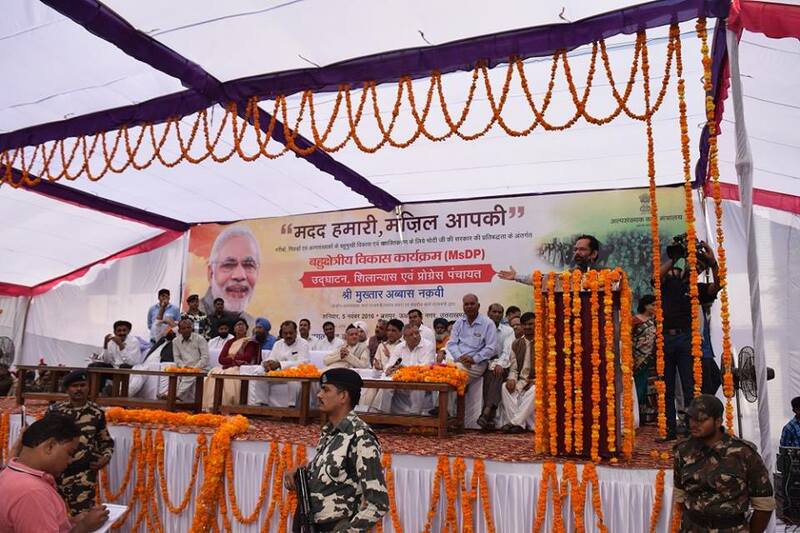 People from all sections of the society welcomed wholeheartedly the “Chadar” send by the Prime Minister. 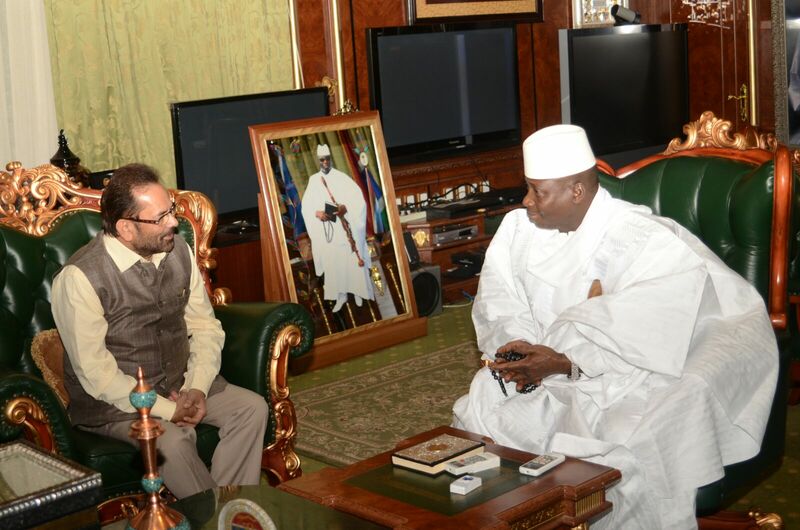 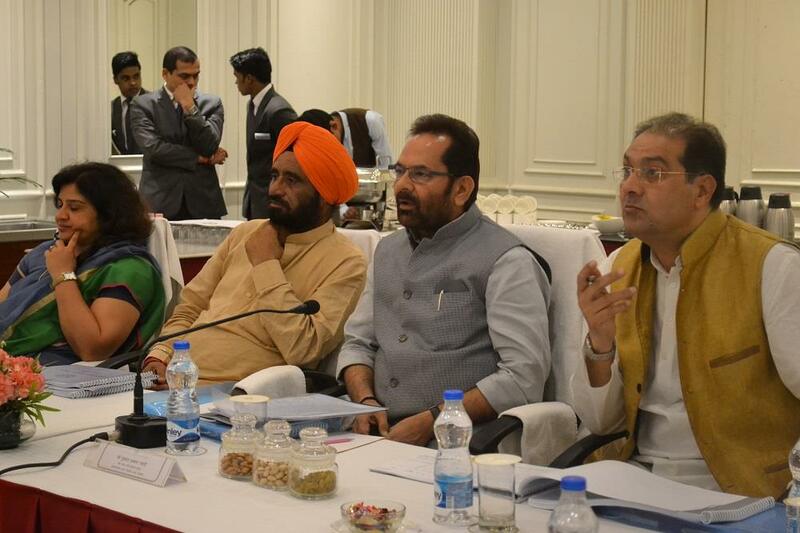 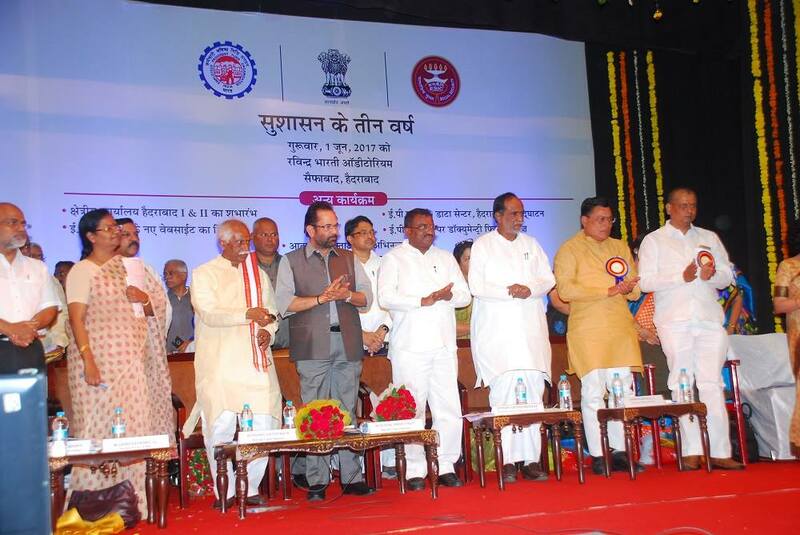 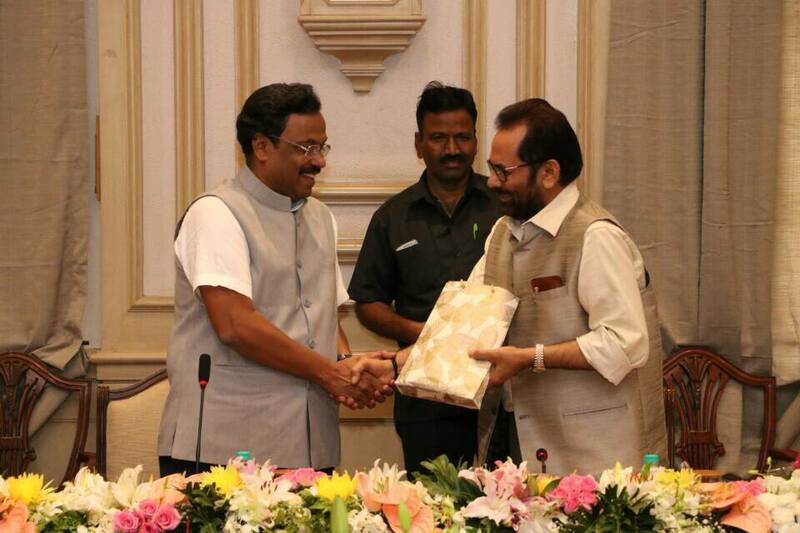 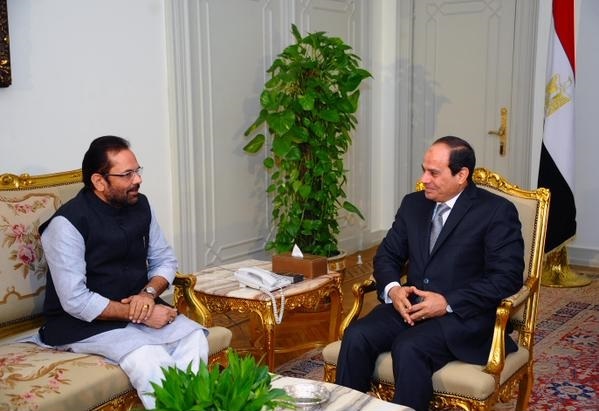 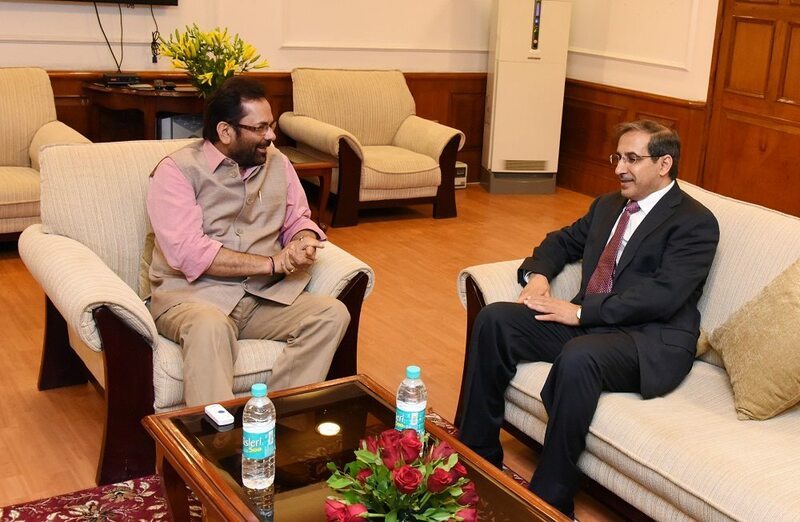 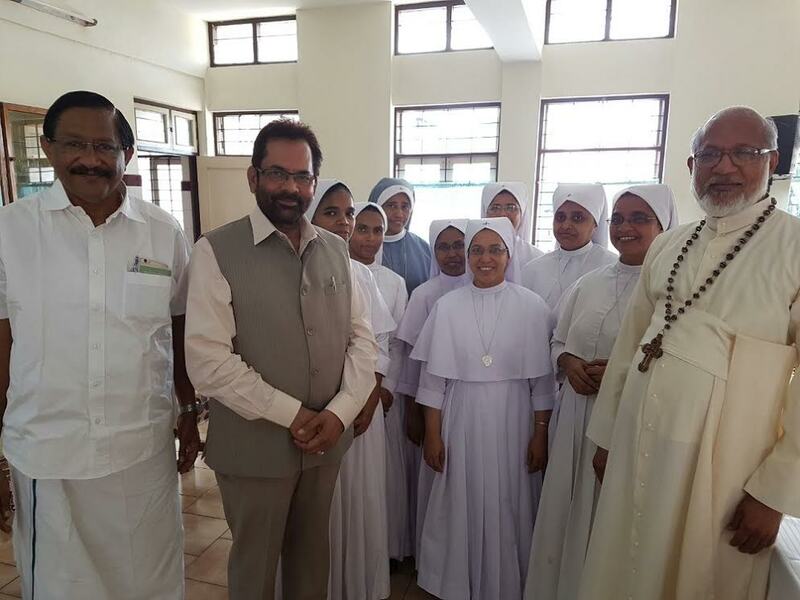 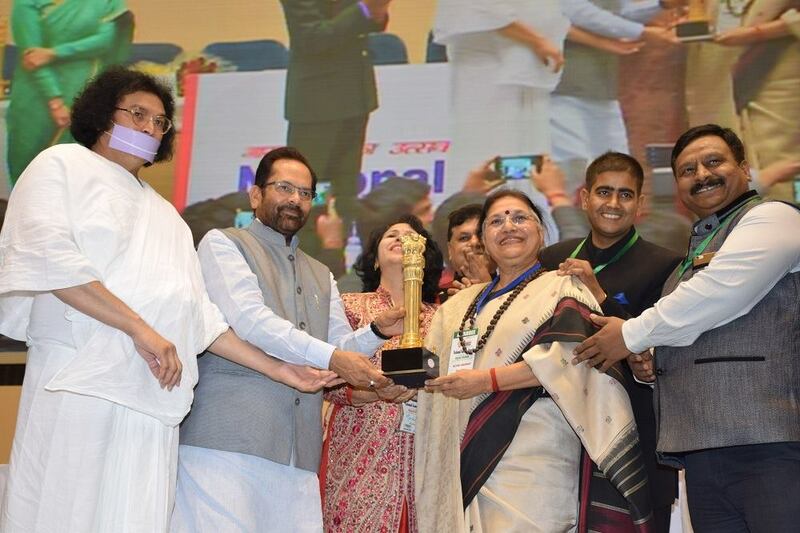 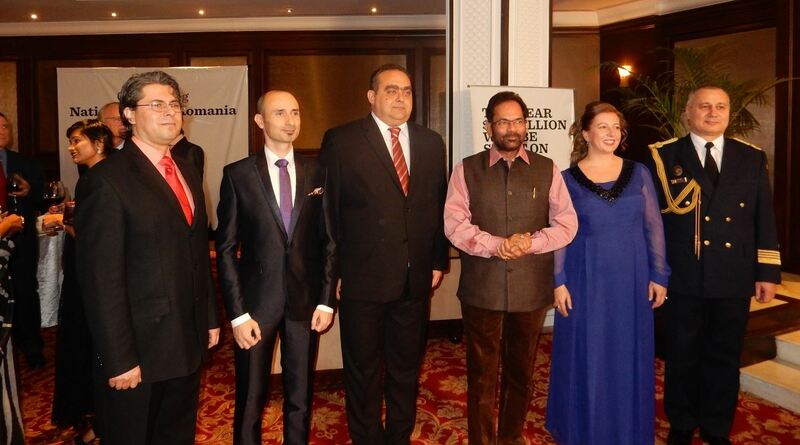 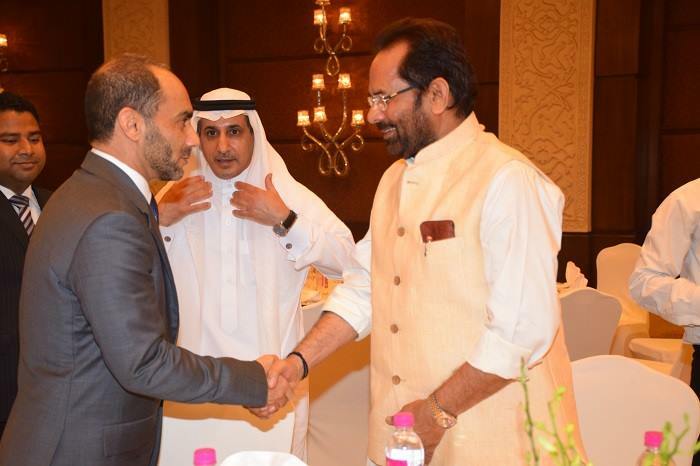 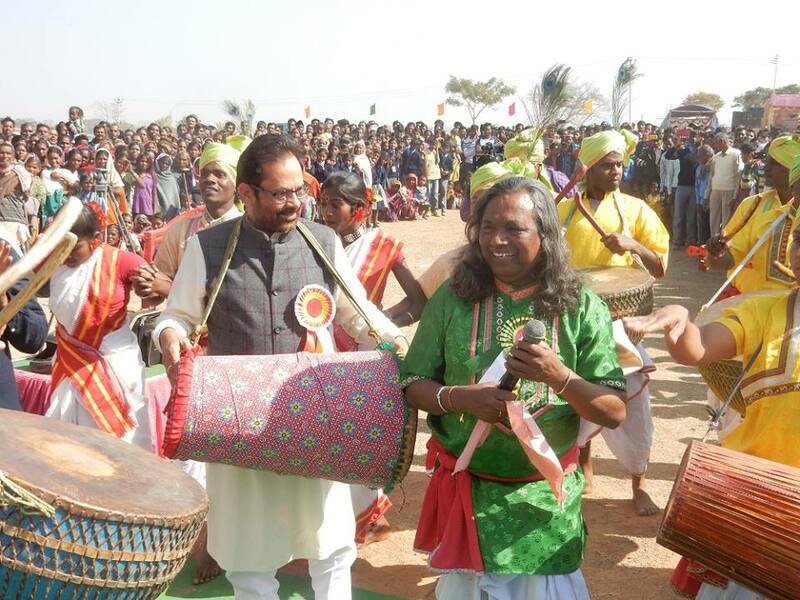 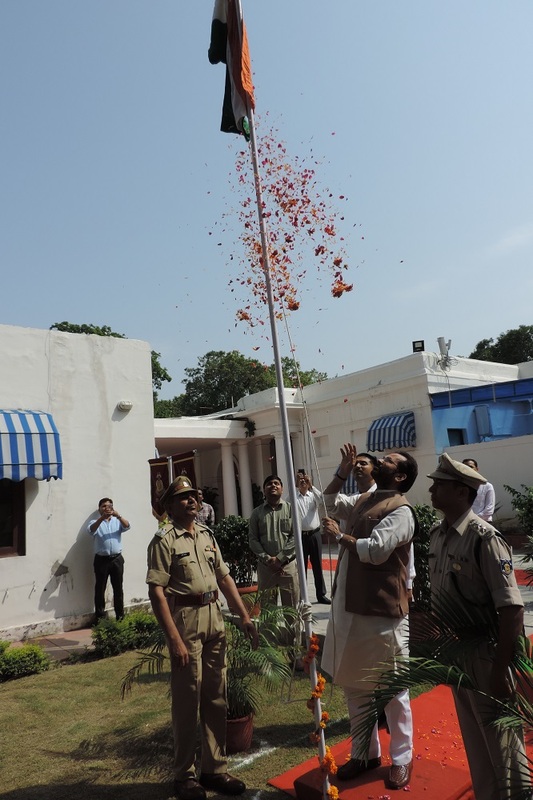 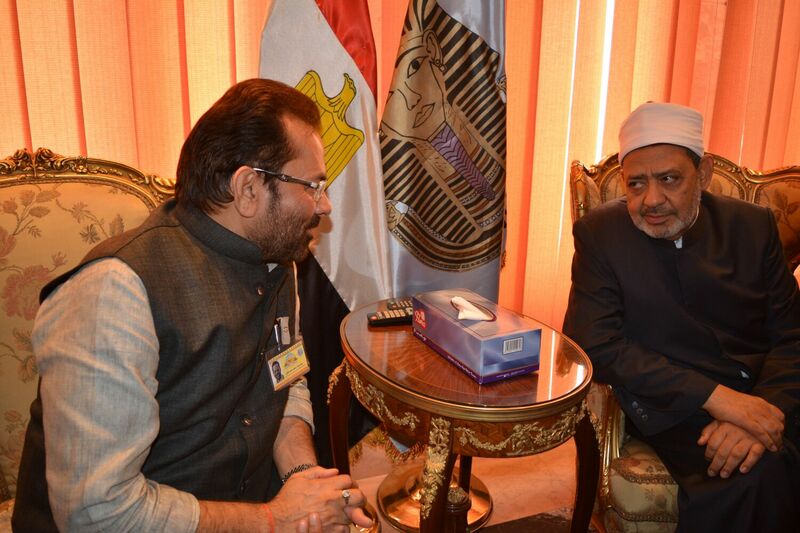 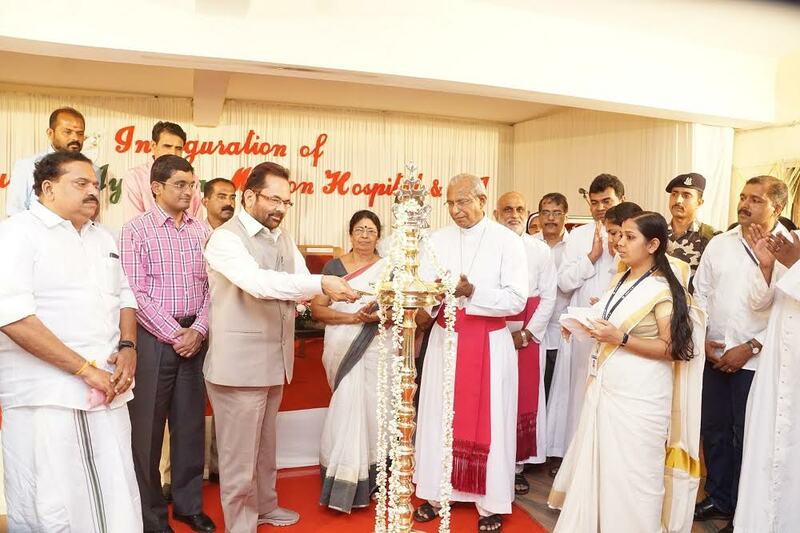 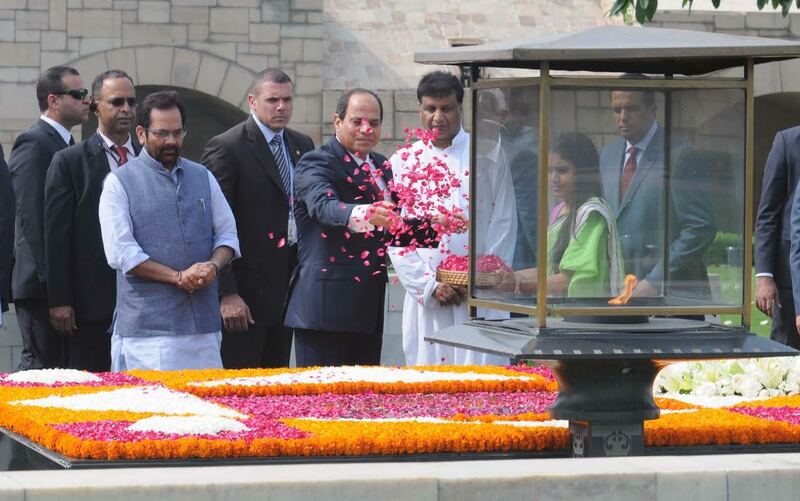 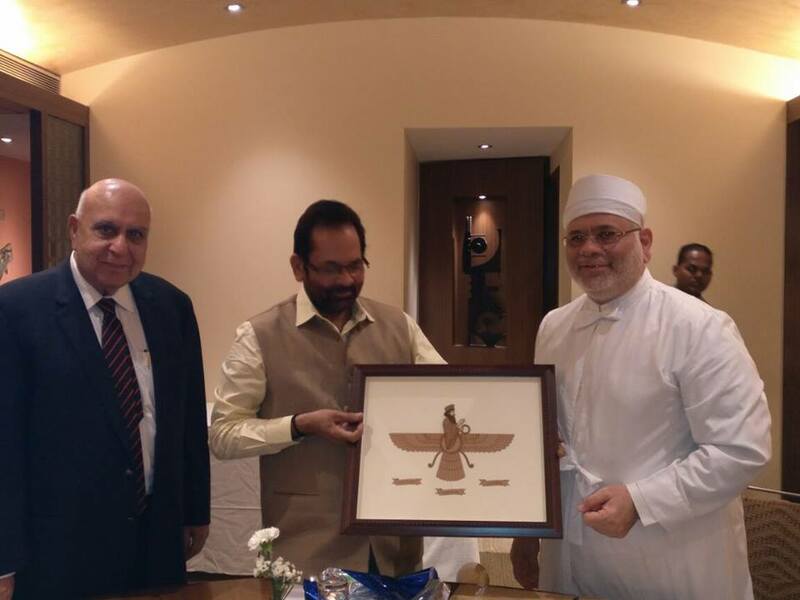 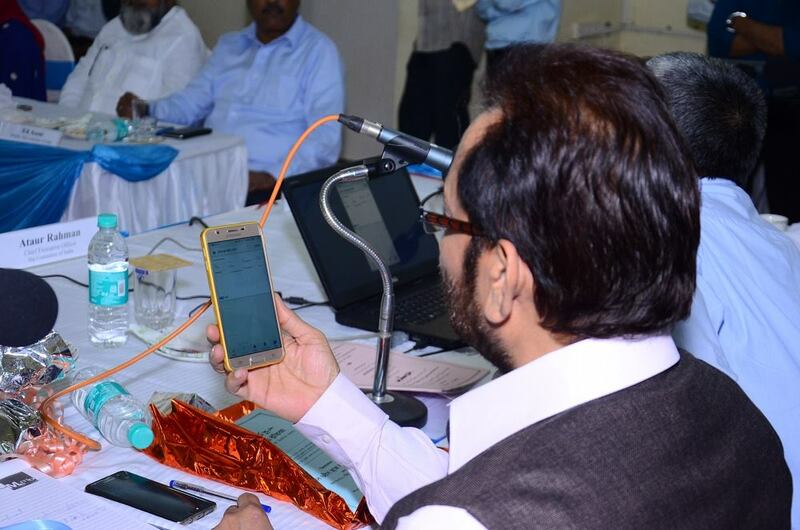 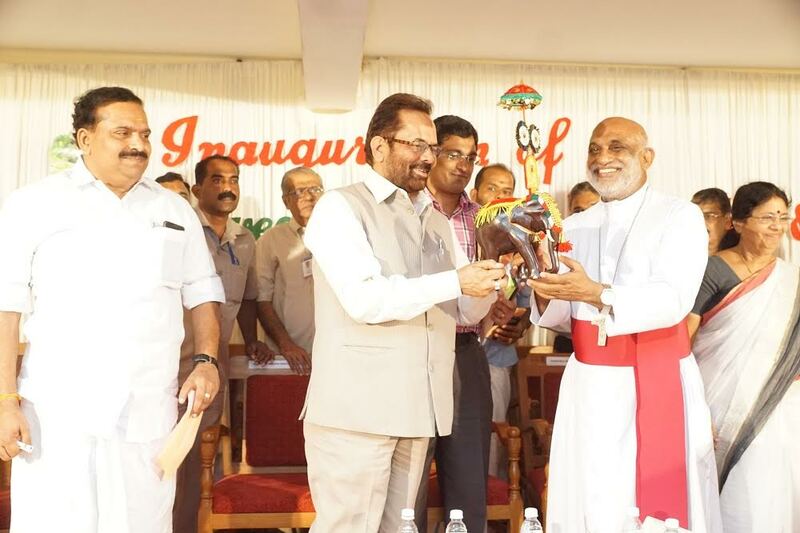 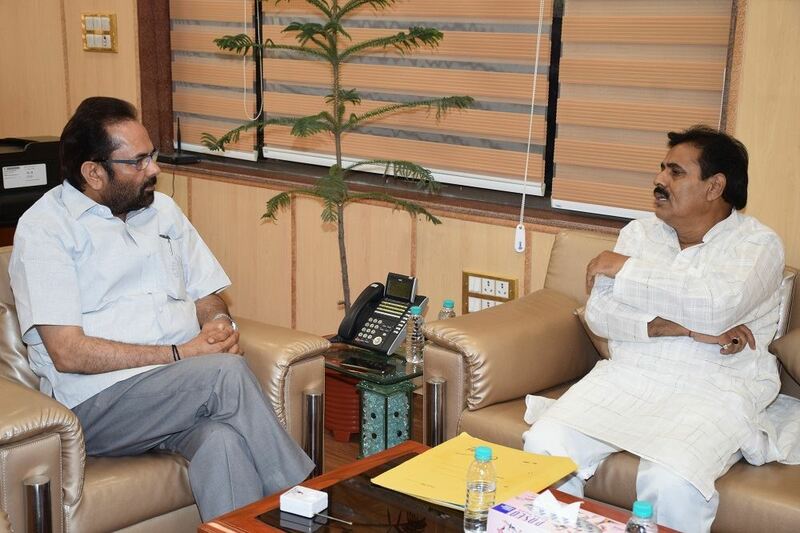 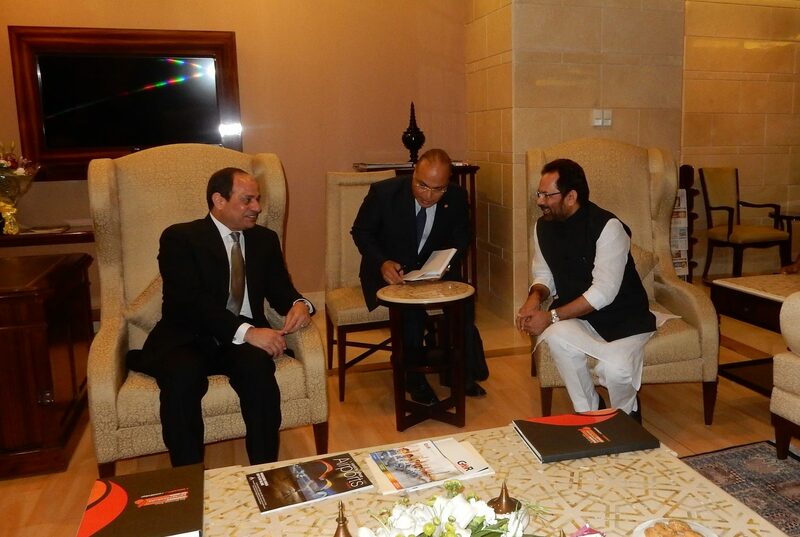 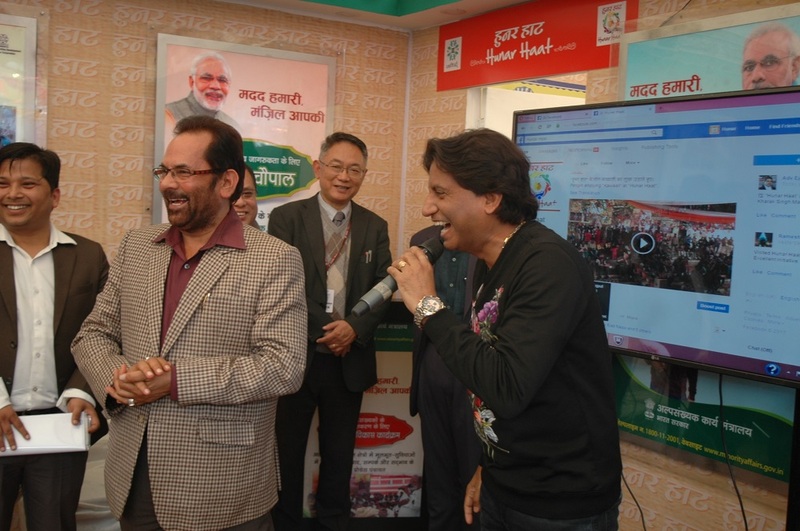 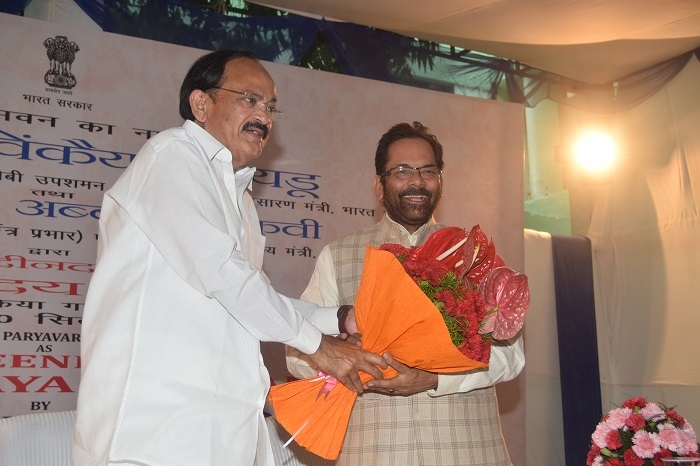 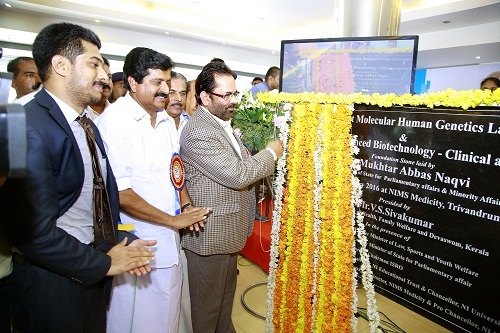 Shri Naqvi said that India is an example of social and communal harmony for the entire world. 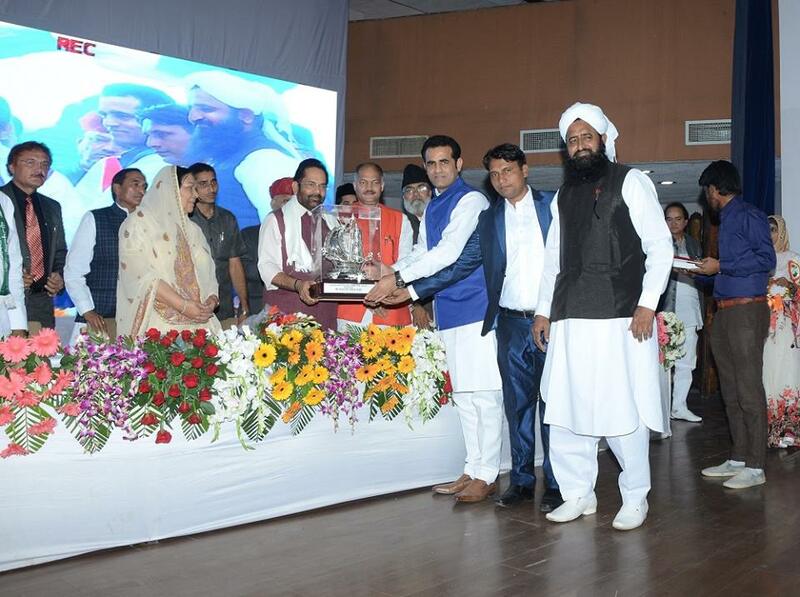 We will have to strengthen this social base of harmony and unity. 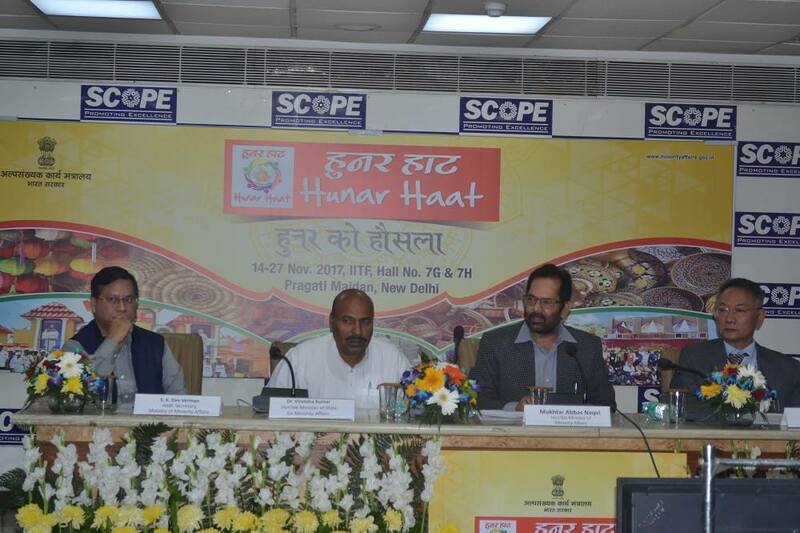 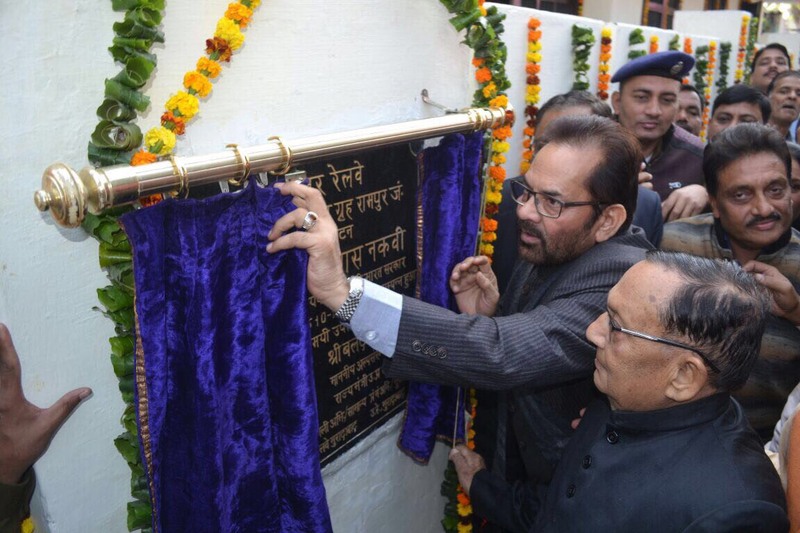 Shri Naqvi said that the life of “Garib Nawaz” inspires us to strengthen the communal and social harmony. 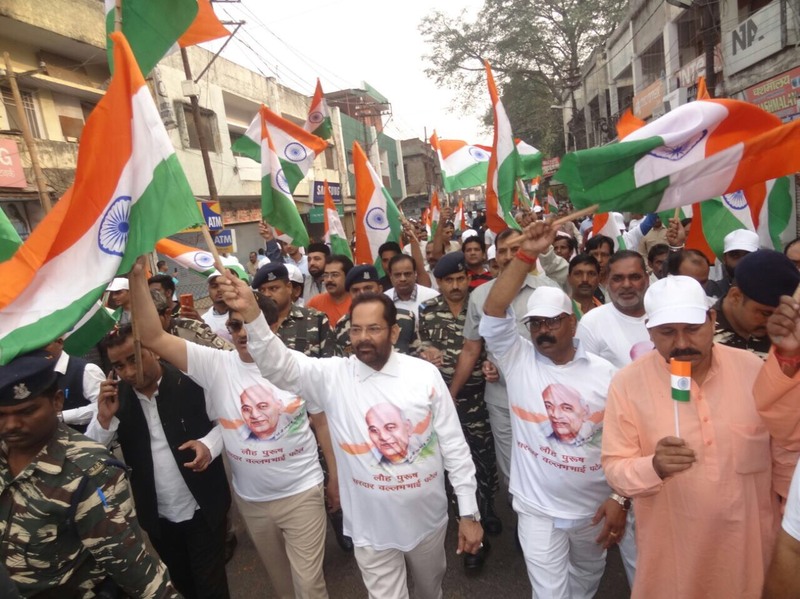 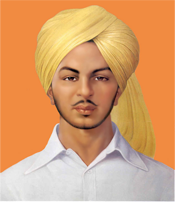 This unity can defeat the forces, who are engaged in the conspiracy to create divide and conflict in the society. 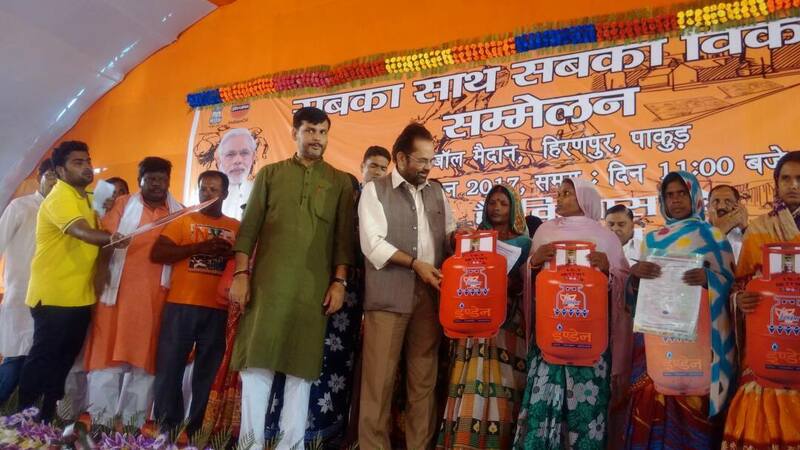 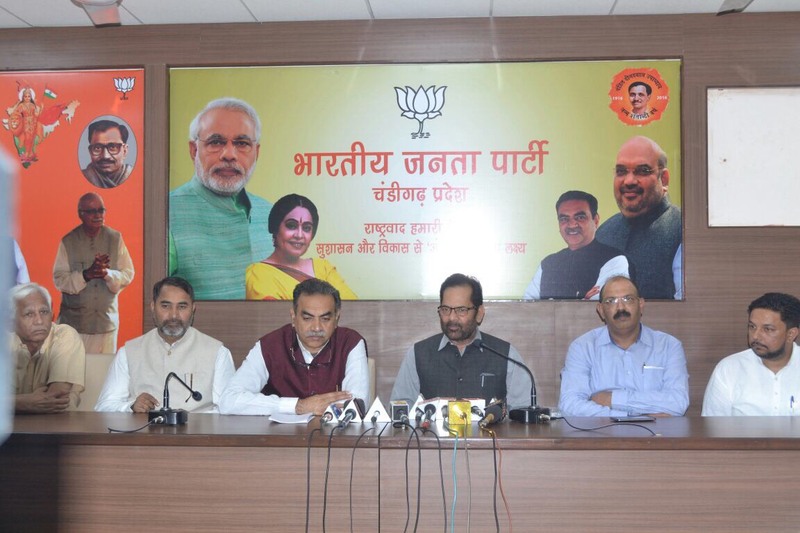 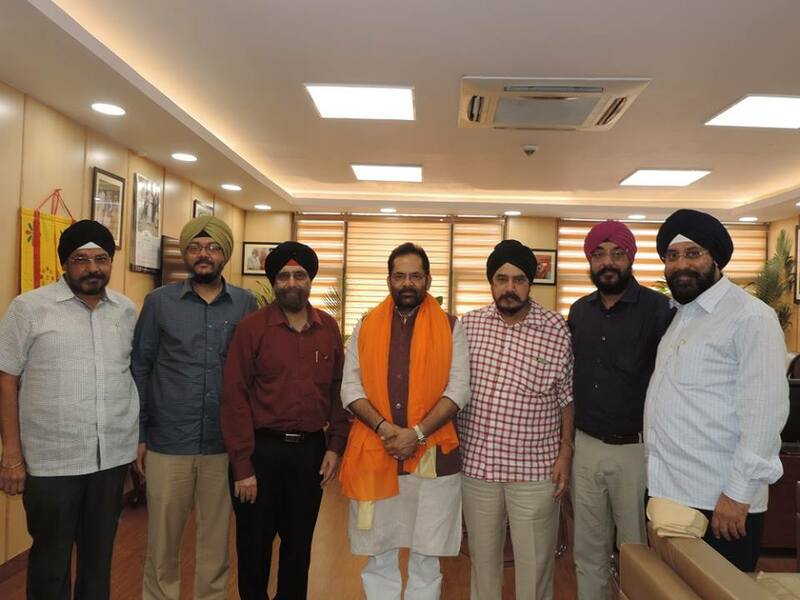 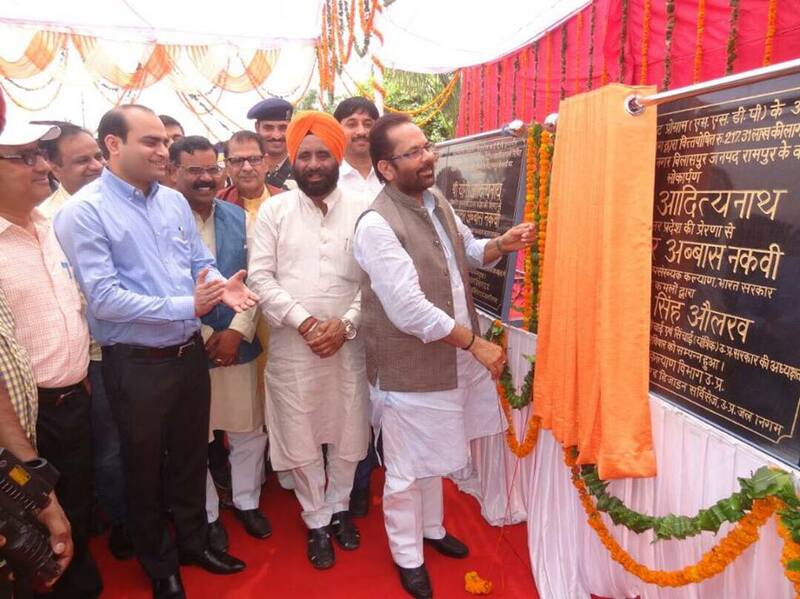 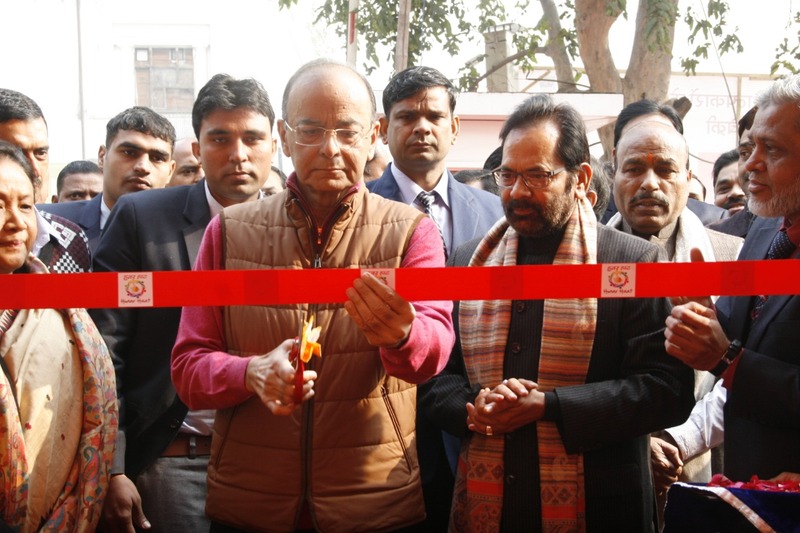 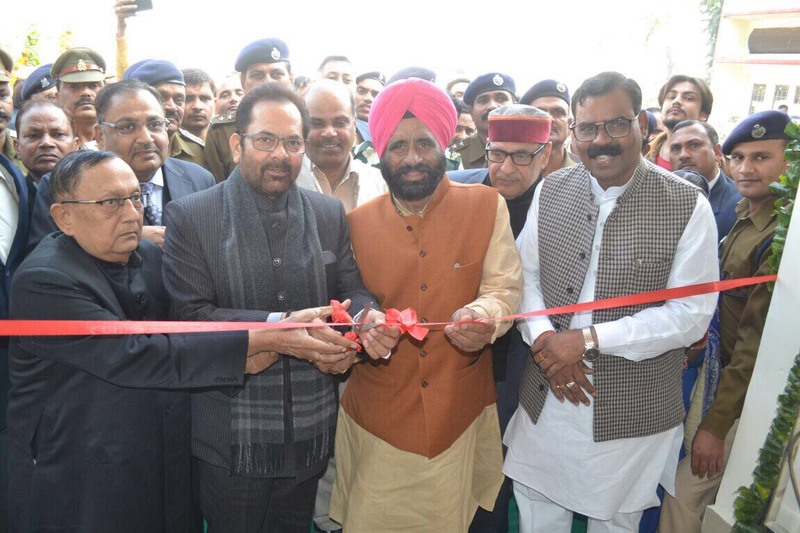 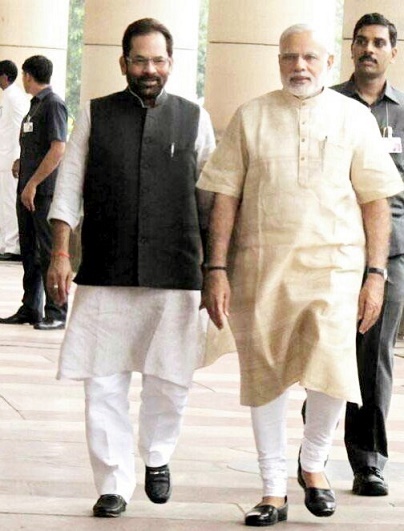 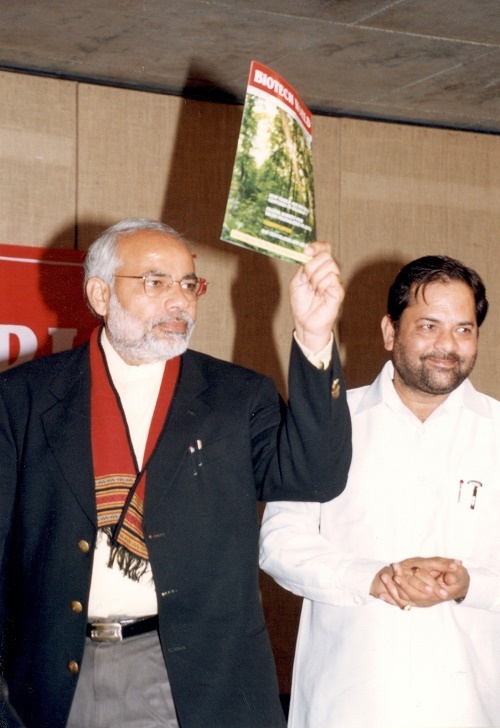 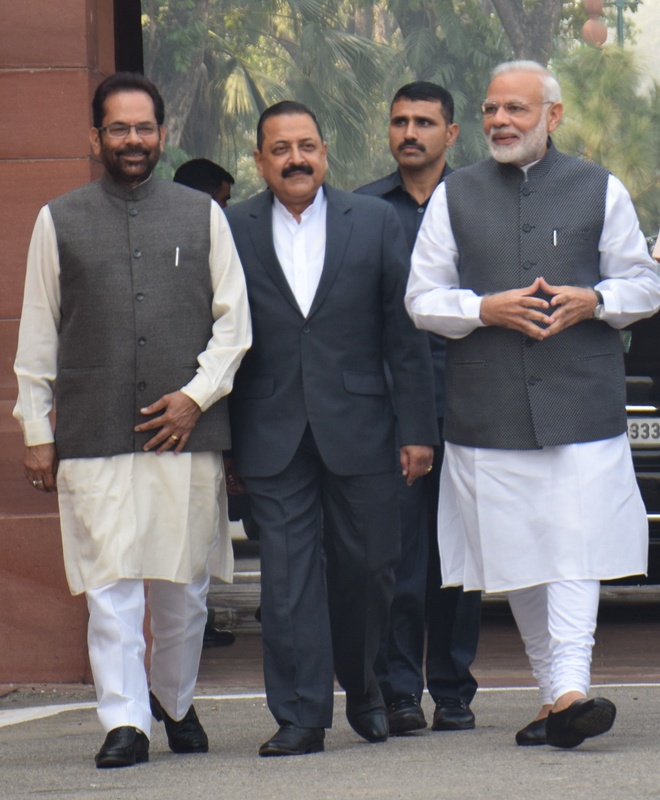 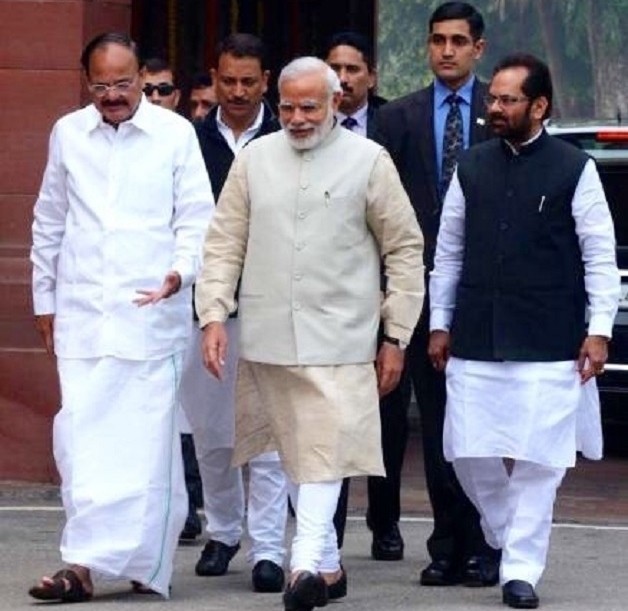 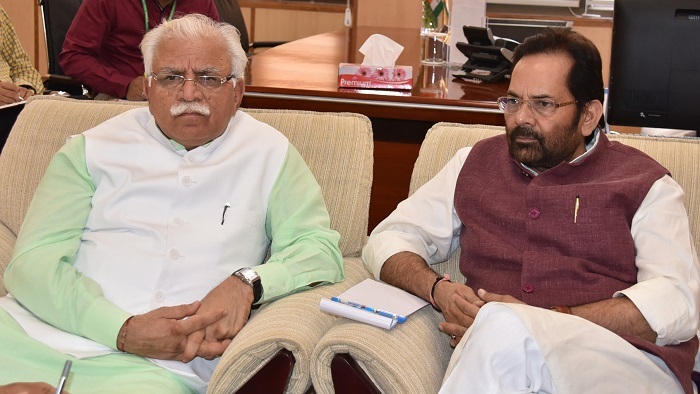 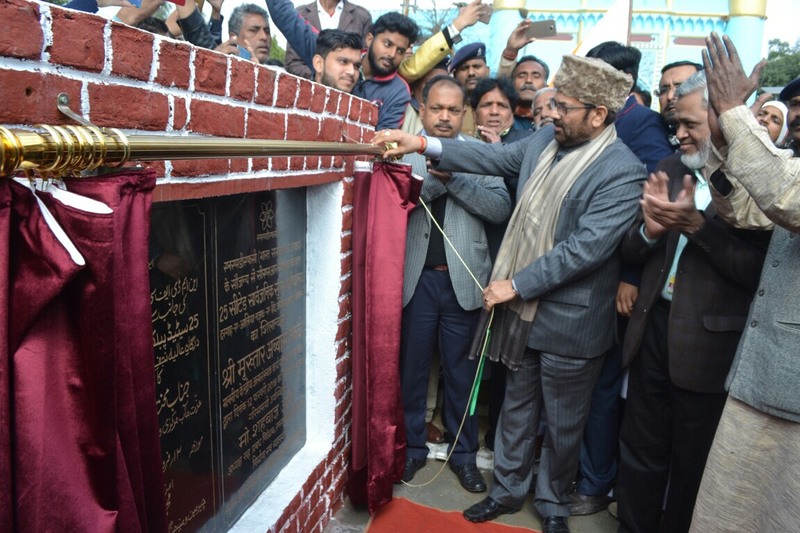 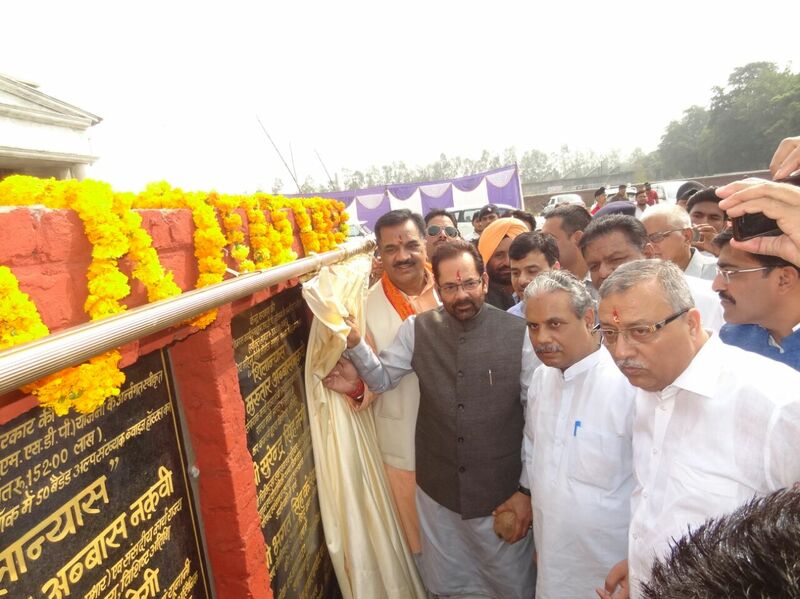 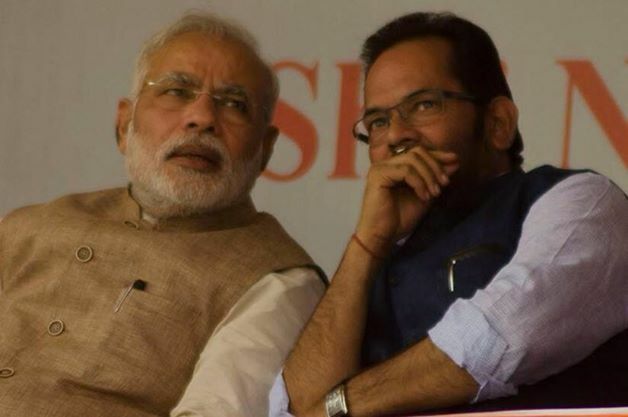 Shri Naqvi said that “Development of the country and trust of the people” is the only commitment of NDA Government under the strong leadership of Prime Minister Shri Narendra Modi. 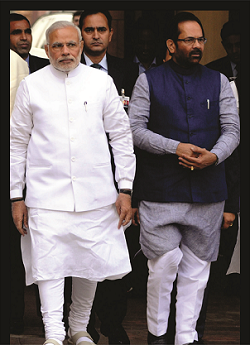 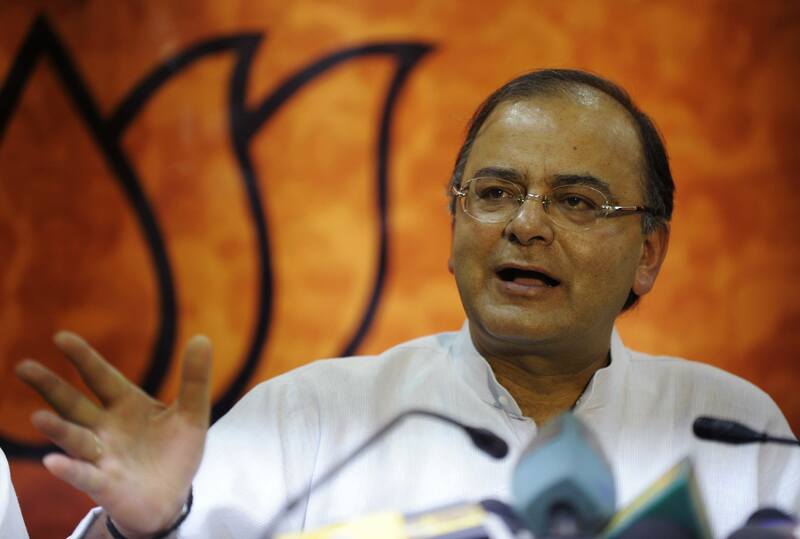 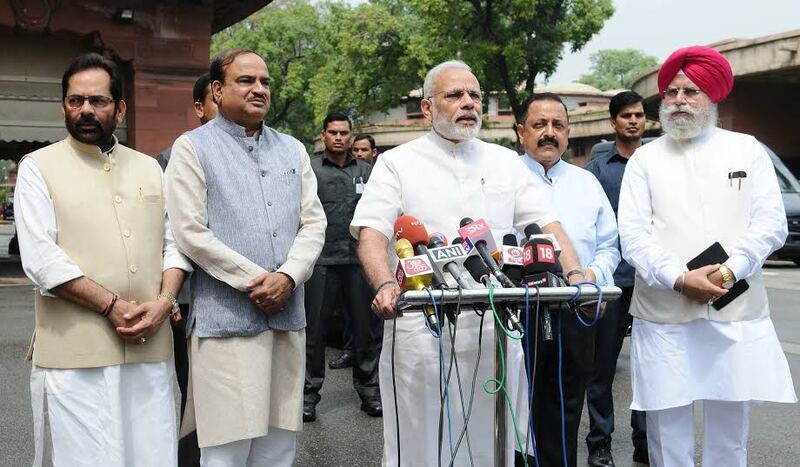 Our target is “Sabka Sath, Sabka Vikas”. 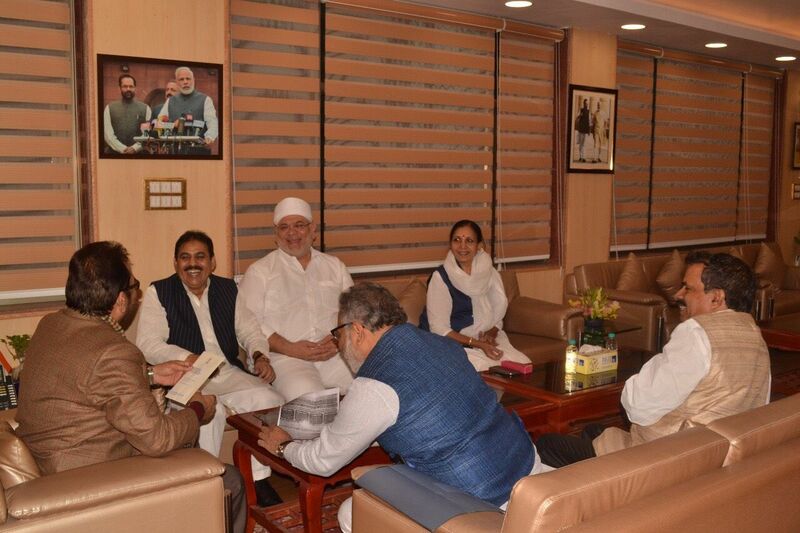 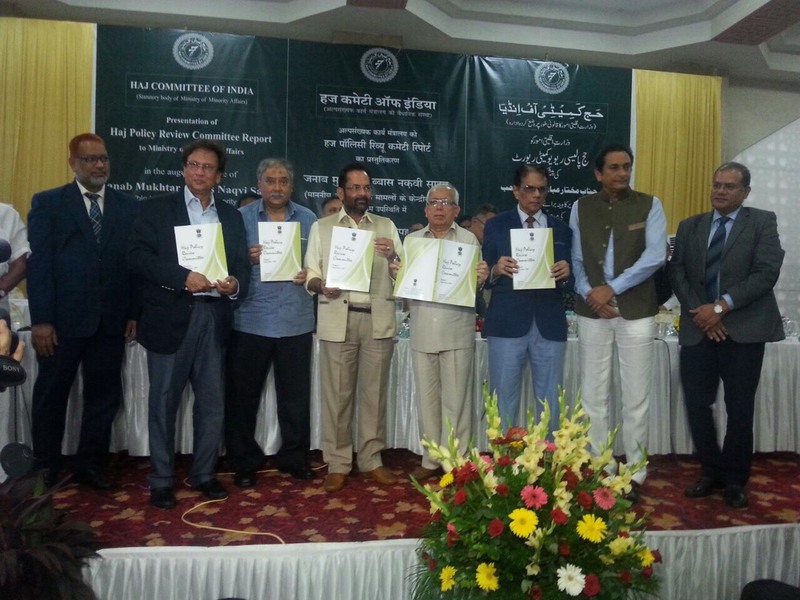 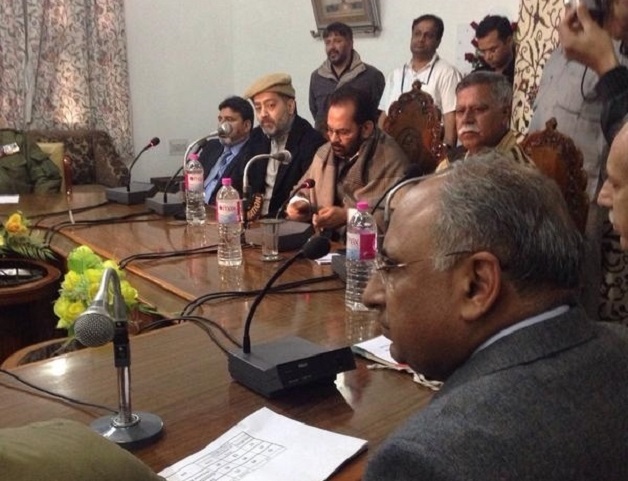 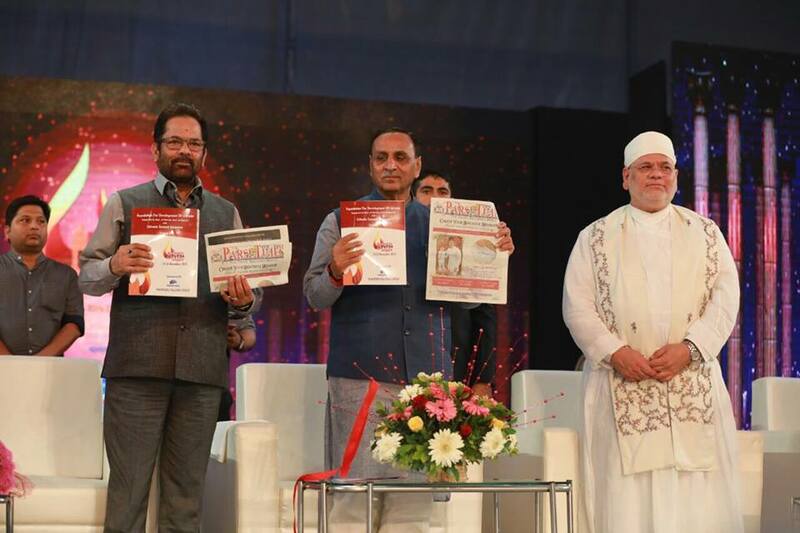 Shri Naqvi said that “effective commitment to world peace” is the message of Khwaja Moinuddin Chishti. 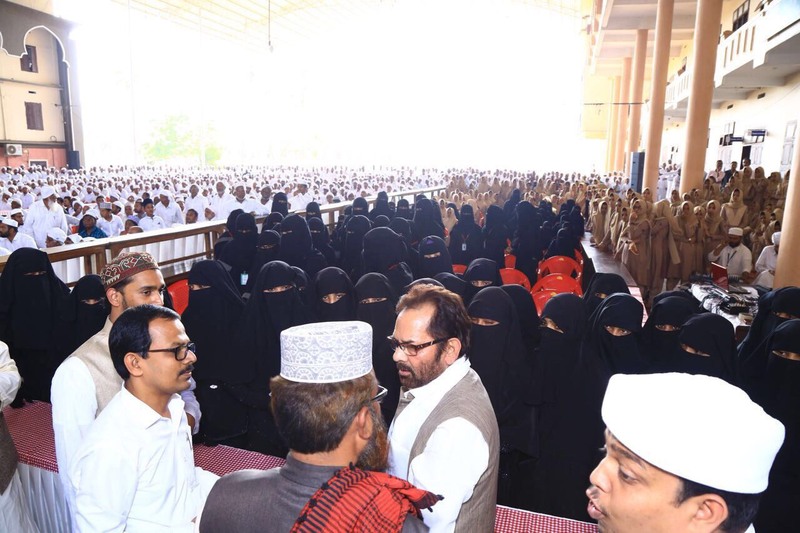 Khawaja Saheb’s message is a strong weapon to protect human values and defeat nefarious designs of terror forces.